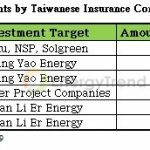 Chailease Finance Co., Ltd., under the auspices of Chailease Holding, will step up its investments in PV power systems, sinking another NT$10 billion in 2019. The investments will come on the heels of a rooftop PV power system atop the three-story parking tower of the Si-Sofe Research Center in Hsinchu Science Park, a joint venture with Hsinchu Science Park Administration and state-enterprise Taiwan Power Company, which was inaugurated on Jan. 14. 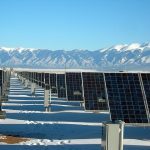 Chailease pointed out that the system consists of 3,858 solar panels, with installation capacity reaching 1,196.98 KW, spanning 6,276.5 square meters in space. 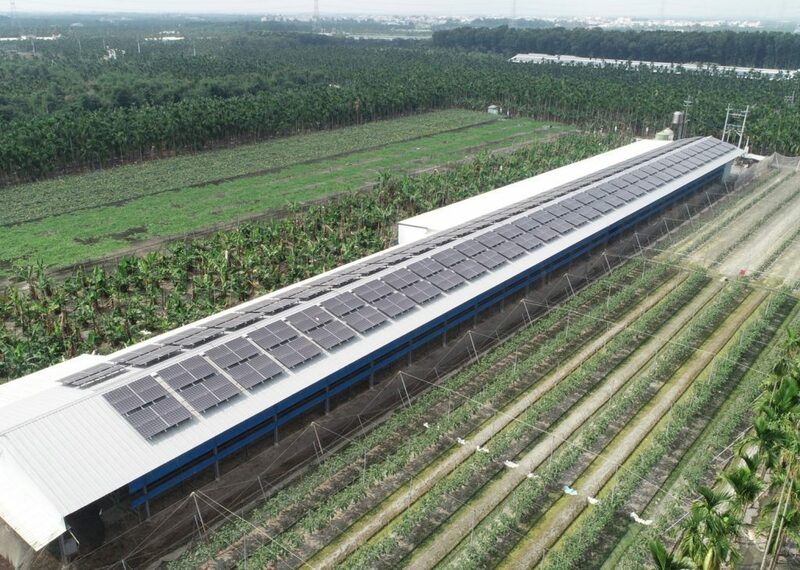 Chailease reported that over the past five years, the company's accumulated PV power investments have topped NT$20 billion, reaching 330 MW in capacity as of the end of 2018, for an annual growth of 66%. The company now owns 1,095 PV power systems, with annual power output topping 408 million kWh. In March 2018, the company initiated participation by general public in PV power investments, pledging 4.25% annual internal rate of return (IRR) over a 20-year period. The company is soliciting public investments in No. 005 PV power station in eastern Yanpu township in Pingtung County. The company's goal is to boost its installation capacity to 2 GW, with the value of PV power assets reaching NT$100 billion.